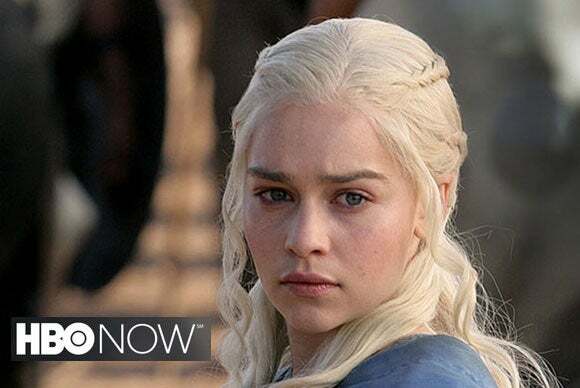 The first crack has appeared in the pay-TV hegemony: New York-based Cablevision Systems has announced its intent to offer HBO Now to its customers who take its Internet service offering, but not its pay-TV service. HBO Now, as PCWorld’s Mark Harchman reported last week, is an over-the-top service that includes all of HBO’s movies, sports, documentaries, and original series streamed over the web without the requirement that the viewer pay a third-party service provider to also receive that content via cable- or satellite TV. The service will be available first on Apple TV at $14.99 per month. 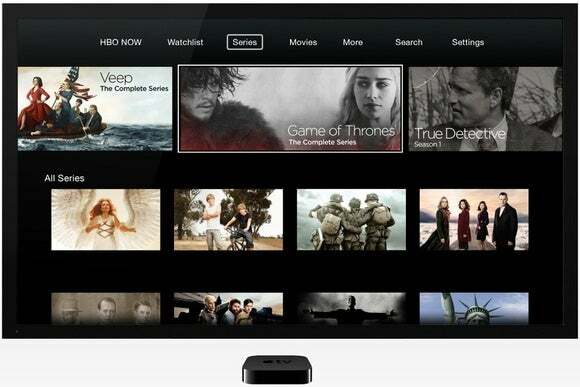 Cablevision did not disclose pricing or other details about how it will offer HBO Now. Read the fine print and you will find some disclosures, such as the fact that you get “3x faster Internet free for 6 months,” and that the multi-room DVR is “included free for 1 year.” And if you want premium channels such as HBO, you’ll pay extra for those, too ($14.95 per month for HBO; $11.95 per month for Showtime; and so on). So that monthly $84.95 bill will escalate quickly once you add everything up. Cablevision’s Internet-only service, in comparison, costs just $40 per month—which isn’t bad for download speeds up to 15Mbps and upload speeds up to 5Mbps. That’s a teaser rate, too, however; and the company offers faster speeds at higher prices as well. I’m not picking on Cablevision here; every pay-TV service provider works out of a similar playbook. What this means to you: If you’re a TV junkie who wants to watch nearly everything that’s available, cable or satellite-TV might still be your best solution. 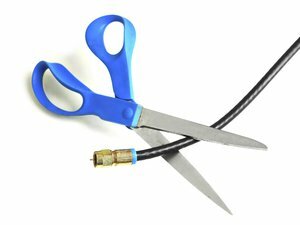 But if you’re looking to cut the cord—and your monthly entertainment budget—you should be hoping that the service providers in your area quickly follow Cablevision’s lead. I predict cable companies like Comcast, Cox, and Time Warner will move faster to offer HBO Now than DirecTV or Dish Network will, simply because they’re better positioned to offer Internet service. Satellite Internet service is great if you live in a rural area and can’t get anything else, but it’s relatively slow and expensive compared to DSL and cable Internet.